Yesterday, THQ Nordic confirmed rumors of de Blob for Switch. The game, originally released for Wii, will be appearing on Nintendo’s latest console sometime this year. THQ Nordic appears to be readying two more games for Switch as well. The company’s upcoming releases page indicates that de Blob 2 as well as The Raven Remastered are coming to the console. 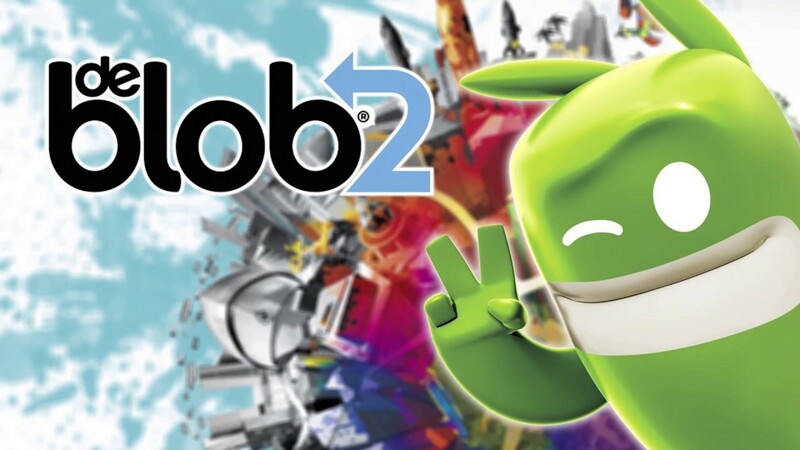 de Blob 2 is obviously a sequel, and also first found itself on Wii. The Raven Remastered is a redone version of The Raven: Legacy of a Master Thief, a point-and-click adventure title. Neither of these games has been announced or dated. 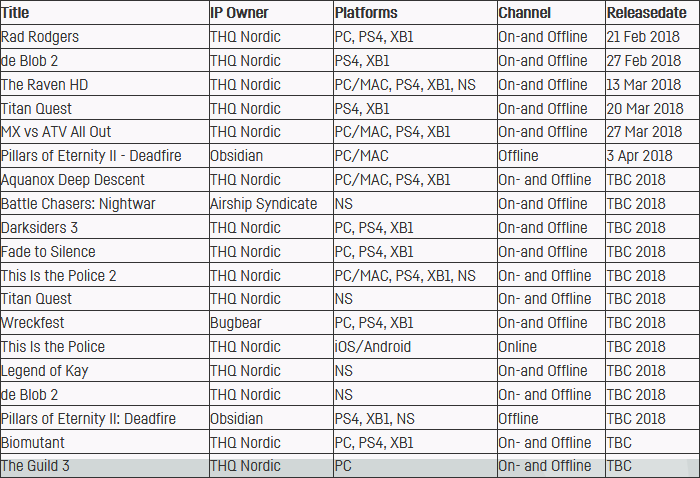 However, since they’re appearing on THQ Nordic’s website, this is about as official as you can get – assuming the listings aren’t errors. Both should launch later in 2018.